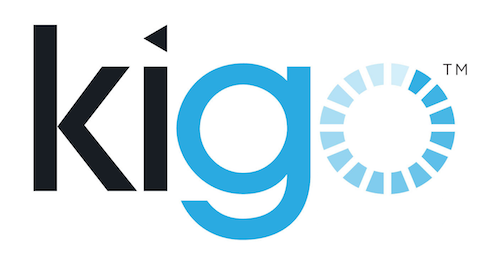 With the Channel Manager, connect to leading advertising portals and rental agencies using Kigo. Convert more inquiries into bookings, fill more vacancies and significantly improve your marketing and business development efforts. Step 1: directly contact the advertising site in order to agree rates/ commissions for your advert, whether it is a subscription or on a pay per booking basis. Step 2: After making sure your agency is listed in the directory, find and connect to the partner. For Holiday Lettings and Budget Places, please provide us with property IDs you wish to have synchronized. When instant booking is not available for the advertising site, parse the email inquiry into Kigo. Copy the email, click on the calendar and chose the property you received the inquiry for. Choose Parse from the drop down menu, paste the email and the guest and reservation details are automatically fill the relevant fields. If the agency you wish to connect with is not listed in the directory, invite it to connect in Kigo. In the case an agency is sharing a property with you, accept the shared property. Hi can we connect to the booking portals from AirBnB and Tripadvisor. These two are not listed in my 'portal' list. If connection is possible does it sync also with the calender and data at Booking.com?